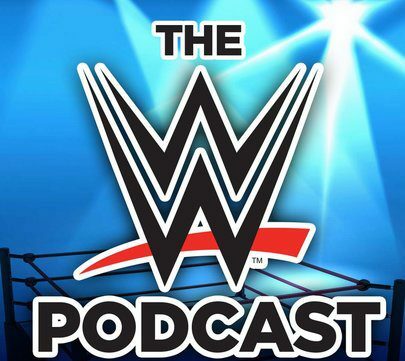 In the biggest podcast in Matts Madness history, I had the honor of talking with Michael Tarver – Former member of the WWE roster, most famously known for his role in the Nexus. We discuss what he is up to these days, his other passions outside of wrestling, amazing in and out of the ring stories, thoughts on the current product, if he still has any “heat” with John Cena, his thoughts on the current product and performers such as Roman Reigns and SO much more. If you haven’t given this podcast a try..NOW is the time.